I’ve just posted a best of 2015 which I may add to, so I thought I’d start a worst of 2015. Now it’s taken me ages to come up with anything to feature here, there’s not a huge amount of junk that I’ve invested/bought for me to comment on. 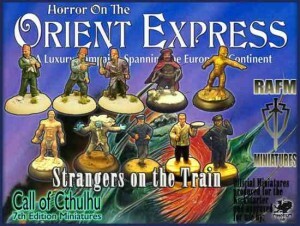 I know Horror on the Orient Express is based in the 1930’s but the figures look just like they come from the 1980’s, so awful. With what the likes of Wyrd Games, Games Workshop/Forge World, Tor Gaming etc producing it jus t shows that Ral Partha should also look and think ‘more dynamic’. Alas I couldn’t find a decent picture, so this will have to do. 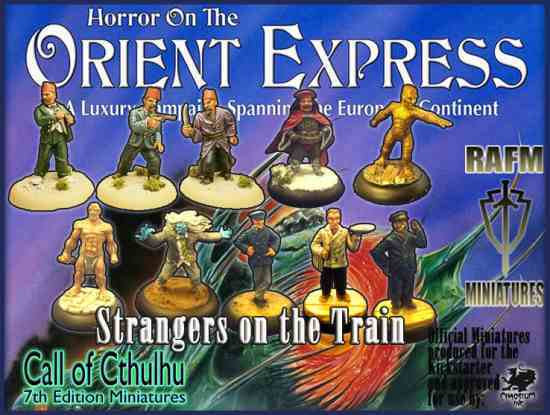 I thought about these as I was looking for suitable Shadowrun figures for a desktop RPG I run but shocking just RP rubbish. What an episode this Kickstarter was, and in truth it stopped me from backing a number of projects earlier in the year when I waited and read, and waited and then read more and more. Can’t quite believe how a project person who draws maps for a living can make such a mess of this. Yes they got ripped off, but a quick use of Google Foo could have drawn up the conclusion that they discovered in the end. So when the box set finally arrived in the middle of the year, they were opened up and wow… the quality of all the boxed compoments were lame. Not far off the quality I could do myself and certaintly not the quality I was lead to expect… I’ll take some pictures and share the amateurness at a future point. Right that’s enough for the moment… I will come back here an update it, when/if I remember something. I’d be interested in what others felt disappointed in of 2015 releases.